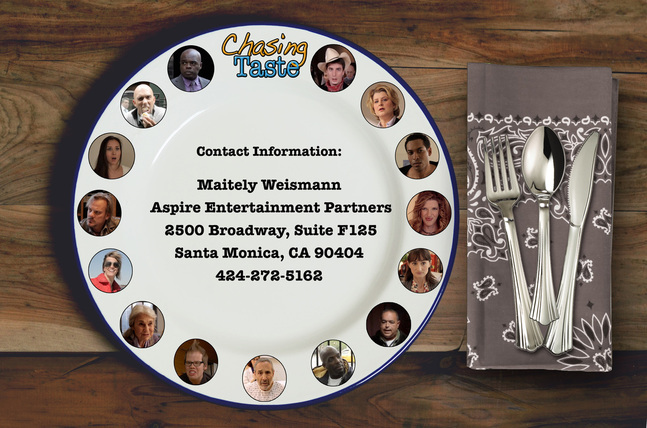 ﻿A comedy for food lovers everywhere! Get your name on the exclusive list that gives you access behind the virtual velvet rope of everything that is Chasing Taste. in association with Maitely, Inc.